Frantz Fanon once wrote that “decolonization is always a violent phenomenon.” And in the work of acclaimed Kenyan writer Ngũgĩ wa Thiong’o this relationship between the historical process and the necessary and unnecessary violence that accompanies it, is always clear, visible and foregrounded, along with issues of religion and culture. This does not mean that he is a one-dimensional writer. The breadth and power of his work is extraordinary. Ngũgĩ, who, until 1970, was called James Ngũgĩ, has produced fiction, non-fiction and drama at a steady pace, creating a singular body of work and becoming one of Africa’s best and most important writers; actually, he’s become well known and respected throughout the literary world for his many excellent novels, or his essays or his plays. To delve into his work, to look at his speeches and essays, to listen to the voices of his characters can be an invigorating experience. His most well known novels are probably A Grain of Wheat (1967), Petals of Blood (1977) and the recent Wizard of the Crow (2004). As the first two of these books show, Ngũgĩ is a writer who draws directly on history, his narratives are infused by and to no small extent dependent on historical and cultural contexts. Both novels deal with recent Kenyan history, with the Mau Mau rebellion and Kenya’s first year as an independent nation. The third book, a satirical fantasy, is somewhat different. There’s another difference: the third of these books has been originally published in Gĩkũyũ, a Kenyan language. James Ngũgĩ rejected his Christian name and the English language in favor of a Gĩkũyũ name and a career of writing in the Gĩkũyũ language. This is entirely consistent with his political thinking. In the late 1960s, Ngũgĩ became an adherent of Marx and Frantz Fanon, influences which did not just shape his political thinking, but also his writing, and his attitude towards language, translation and related cultural issues. This shift seems rather obvious if we look at the highly politicized fiction Ngũgĩ keeps publishing, fiction that not only led to his own imprisonment and eventual exile, but also to people like his Gĩkũyũ publisher Henry Chacava living dangerous lives. 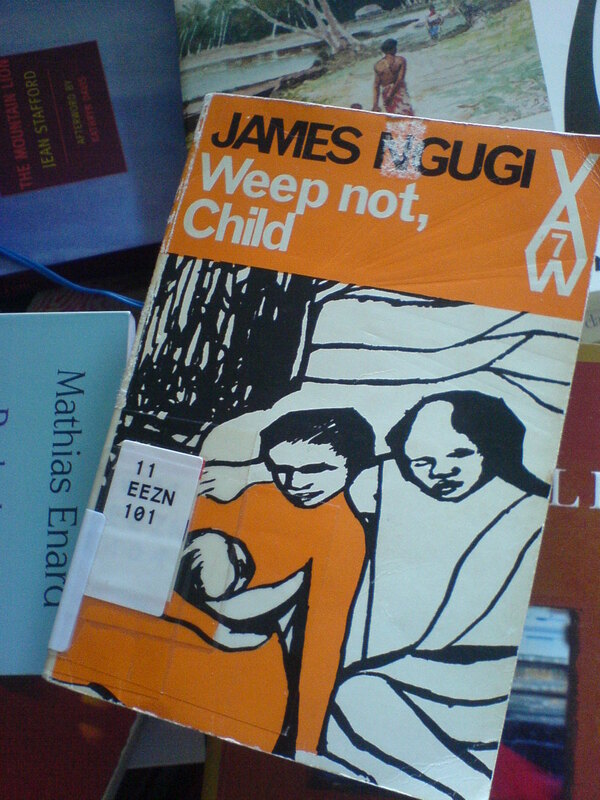 But to examine Ngũgĩ’s debut novel Weep not, Child, published in 1964, pre-Fanon, by a young university student, is to notice the continuities in his work. Although it was not the first novel he had written, it was in fact the first to be published and despite its many flaws, it’s an impressive work of art. What’s more, it demonstrates political and social concerns that have become constant themes of Ngũgĩ’s work since. It would be facile to identify the politics in his books from 1967 onwards with the influence of Marxism and Fanonism. He would be a less impressive, less powerful, less great writer if his political and social insights could be reduced to the influence of two very specific ideologies. 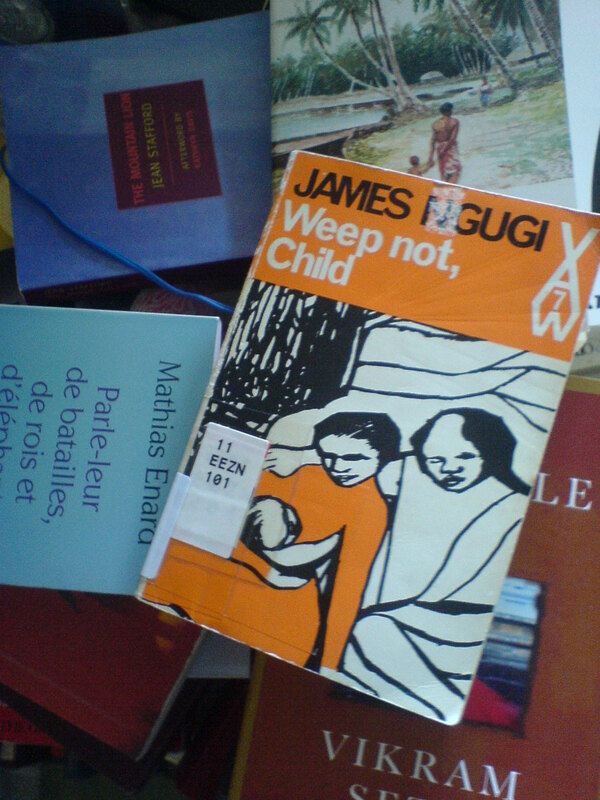 Any close reading of Weep not, Child will conclude that Ngũgĩ’s critical instincts are merely very close to the positions held by Marxism, and while Marxism did help to focus and develop his instincts and his thinking, the seeds of it were already there, in his observations of the post-colonial landscape in Kenya. Ngũgĩ is not primarily a political thinker and his power and importance is not in the strength or insight of that thinking, but it is part and parcel of his literary craft, and for a writer to dip so deeply into history, a certain level of political and historical insight is necessary in order to pull it off. Ngũgĩ’s work manages to work with raw historical materials without sacrificing literary complexity, marrying both a sense of urgency and an aesthetic appreciation for the art of the novel. And his essays, in collections like Writers in Politics and Homecoming, for example, are worth reading for the same reason. His earlier essays suffer a bit from a back stiffened by jargon, but in everything I read of his, his urgent, beautiful voice shines through. And reading several of his novels chronologically, one notices that Ngũgĩ is a serious, careful writer: in his work there appears to be a hunger for accuracy, and a willingness to switch through different perspectives, different periods to get it just right, see things, and the process of history in just the right light. And yet, in so many ways, he did get it right, right off the bat, in his first published novel. Weep not, Child is a thin book, a mere 154 pages, and yet, between the first and the last page, a whole world has fallen apart. Like many African novels, including recent ones like Ondjaki’s Bom Dia Camaradas (2001), Ngũgĩ makes use of the perspective of a high school student who witnesses his country’s disintegration, sees how order around him, i.e. 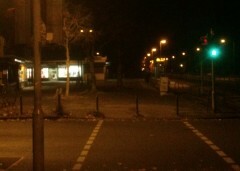 school and family order, collapse, give way to violence, fear and outrage. The novel’s protagonist, Njoroge, is a bright and talented student. The novel begins with his entering school, and throughout his academic career he will be at the top of his class, excelling because he’s driven by a thirst for knowledge and by an obligation to succeed. Because, for him, education is a rare privilege. It’s expensive, and not necessarily usual for a boy his age with his background to attend several schools and to learn English, and history and other things. It is no accident that Ngũgĩ’s novel begins with Njoroge’s “unspoken wish, his undivulged dream” to have an education, to attend school. For Kenyans and other African writers of Ngũgĩ’s time, Western-style education was important, as was Christian culture. And Njoroge is in no position to resist that appeal, that, as Nigerian critic Obi Walli wrote, “uncritical acceptance of English and French as the inevitable medium of educated African writing.” Major writers such as Soyinka and Achebe continued to write in English, who was a small village boy to think otherwise? In fact, Ngũgĩ himself had not switched over to Gĩkũyũ yet, and he had not yet developed a strong resistance to Christian doctrine. In 1964, when he composed his debut novel, Ngũgĩ still played by the rules. Seen in this light, it’s all the more remarkable that the novel itself already displays a deep suspicion towards the merits of Western education in a shifting political landscape, of going to school in a time when one’s country is exploited by white settlers, when you are governed by a political structure that can at best be called ‘feudal’. Njoroge loves school, and he quickly cottons to religion, but at the same time the world around him keeps reminding him of the limits of the world that learning and faith constructs. In a series of harsh little vignettes, Njoroge is shown the cruelty and brutality of political change. At the same time, the book doesn’t really pontificate, it is not a straightforward political screed, instead seems bent inward, crooked with though, exploring the paradoxes that Njoroge is entangled in, the conflicts arising from his place in his society and his individuality and quest for personal knowledge and growth. In a way, it seems a product of ongoing thought, not of finished speech. The book is not as surefooted as his later works, not half as cocky and adventuresome as his later non-fiction. This is not yet the writer who would, in 1970, stand in front of the Assembly of the Presbyterian Church and declare: “I am not even a Christian”, and assert that “in Kenya, [Christianity] was built on the inequality and hatred between men and the consequent subjugation of the black race by the white race.” Instead, the Ngũgĩ of Weep not, Child decides to weigh the issues, letting them simmer while the country around his protagonist burns in the fire of the Mau Mau rebellion. For Njoroge, the rebellion is doubly important: additionally to whatever effect this may have on the country as a whole, members of his family are personally involved in the whole business. His father, a proud farmer, believes in prophecies and in the fact that the Kenyan land will eventually be returned to its rightful owners, the Kenyan people. Except for one massive angry outburst, he is a Gandhi-like figure, resisting passively, suffering enormous pain for his cause without inflicting like pain on his opponents. Njoroge’s brothers, though, trained as they are by the British army (having fought in both World Wars for them), are experienced killers, and quick to temper. Angered by the racist policies and treatment accorded to black Kenyan’s, they end up, quickly enough, in the front line of the rebellion, shooting officials, being captured, escaping. They have little patience either for their father’s mule-headed passivity, nor for their brother’s interest in knowledge, faith and English. It is not by accident that I have mentioned male characters exclusively, so far. The feudal reign of the British, and the raw violence unleashed on both sides finds an odd equivalent in the patriarchal structure of Kenyan society. This is a society that doesn’t just know and accept polygamy, but one that also practices female genital mutilation. Frankly, I was shocked by the offhand, careless way that Ngũgĩ seems to treat this horrifying practice (and the lack of moral stance towards it in books that put a stronger emphasis on it, like his second published novel The River Between which looks at the conflict between tribal tradition and modern mores) but this lack of attention is highly important for the novel, it makes it, oddly, better, because it’s part of its queer ambiguities, and of the issues that the book explores and critiques. Njoroge, his father and his brothers are all representative of various kinds of masculine ways to act. Some are seen as virtuous and praiseworthy, others are ultimately regarded as so despicable, so craven and cowardly, that Njoroge, the man acting that way, will end up trying to hang himself. The last paragraph of the novel effectively denies him his masculinity, confirms his weakness. 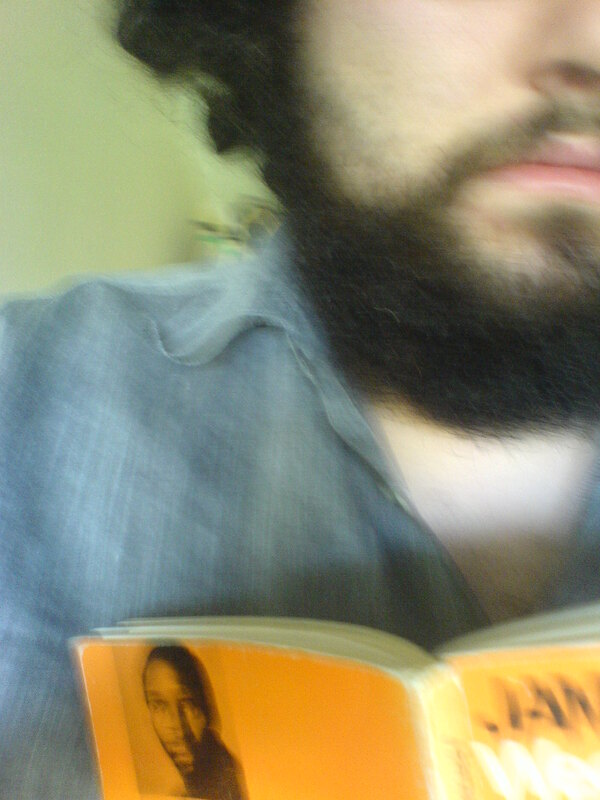 Ngũgĩ is clearly interested in this aspect of gender. Like other excellent poets of revolutionary history such as Heiner Müller, Ngũgĩ seems unable to discuss historical turbulence without connecting it to gender issues, unable to discuss public structures without connecting them to private ones. In this light, the offhand use of female genital mutilation, of gender stereotypes and of polygamist family structures perfectly fits the violent, feudal society they take place in. As does the language. Of all the elements of the book, Ngũgĩ’s language was probably what was most vexing and strange for me as a reader. The language is extremely simple, yet not colloquial. At times it reads like a high school essay, with its short sentences, the limping rhythm of the prose and the stilted, unnatural dialogue. It seems like a quick, interlinear translation, done without a thought for how the finished product might sound in the target language. For that reason alone, the first dozen pages can be a chore to read, but as we read on, the book suddenly hits its stride. Not because the style is so much better later, but because the odd style starts to coalesce, it starts to make sense. The book is largely written in free indirect speech, yet it’s not focused on Njoroge alone, and still the voice doesn’t change much. The reason for this is that Ngũgĩ has, in a way, created an omniscient-seeming narrator who is actually rather limited, a simple man, sharing perhaps Njoroge’s kind of education and sophistication. This way, Ngũgĩ manages to write about poor and simple people without any condescension, and create a narrative framework and a narrative logic that is not that of an outsider and we as readers are allowed to partake of that logic. The narrator and the protagonist are both a bit distanced from the main action of the book, onlookers, thus allowing us to see and feel, but not forcing us to do so. 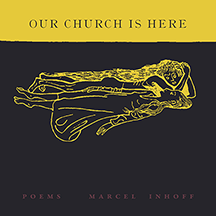 Ngũgĩ has created a ponderous, ambiguous little book, one where the author leaves various plot elements and bits of landscape and furniture comment on one another without creating a necessity for explicit or brash authorial comments. As readers, what we are left with is a terribly entangled situation, one where removing one elements comes at the cost of destabilizing another, where everything is connected and any call for change would have to take into account the whole situation. As Jomo Kenyatta, anthropologist and first President of Kenya, wrote in his very readable book Facing Mount Kenya (1938): “For the present, it is impossible for a member of the [Gĩkũyũ] tribe to imagine an initiation without clitoridectomy” (a position also held by people like Leonard Woolf). Neither Kenyatta nor Ngũgĩ are, of course, defenders of the practice, but issues like these demonstrate the intractable nature of many cultural conflicts arising in the wake of decolonization. Given these tensions the ensuing violence is hardly surprising, and writing about that kind of violence is difficult and has led to the creation of more bad than good books. Weep not, Child, its title echoing both Walt Whitman and Stephen Crane, is not merely a good book. It is also the first novel of a prodigious career. Ngũgĩ wa Thiong’o has turned into one of the best living novelists, and one of our most urgent and committed political thinkers. Because the seeds of his work are all already on board, and because it is a fine novel in its own right, Weep not, Child is a book well worth reading.